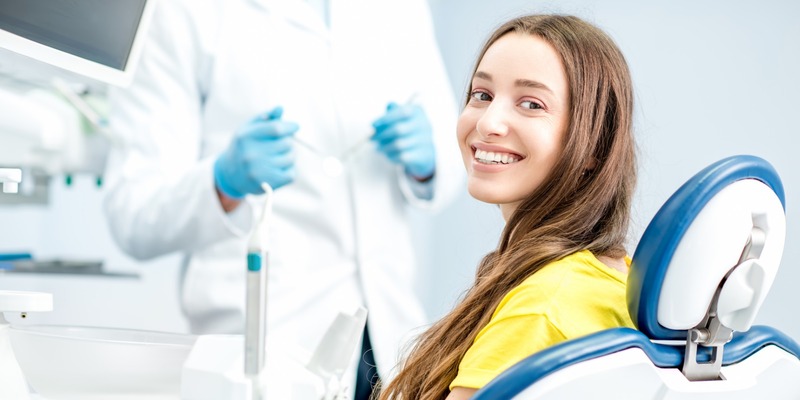 Zyris (formerly Isolite Systems) is committed to transcending the limitations of existing dental technology with innovative, ergonomically efficient products that help dental professionals work more productively. Zyris values engagement with customers, striving to understand their world and to discover unmet needs. They define their success by the success of their customers. Zyris approached Breadware because they wanted to incorporate IoT into their products to learn more about their customers. Zyris makes decisions using the available data to align and guide expectations, so they wanted to collect data on their equipment usages. Their goal was to ensure that customers could realize the full benefits of Zyris’ unique products as well as improve their product offering using IoT data-driven research. Breadware developed the IoT architecture, defined hardware requirements, and worked closely with the Zyris team to refine, iterate, and integrate their new IoT products into their database. This was the first (of what will hopefully be many) IoT projects for Zyris and Breadware is proud to have been with Zyris from concept through to deployment of this product. Zyris sought IoT to collect more data on their customers’ experience. Working with Breadware, Zyris was able to bring a wholly novel product in dentistry to the market. Variant Training Labs takes pride in providing sports training on state-of-the-art research and therapy equipment. To gain true flexibility and insights, Variant needed to miniaturize their equipment to take it to the field. TrackR, a leading brand in the consumer asset tracking industry, approached Breadware with functional hardware but needed help in developing robust and secure firmware.